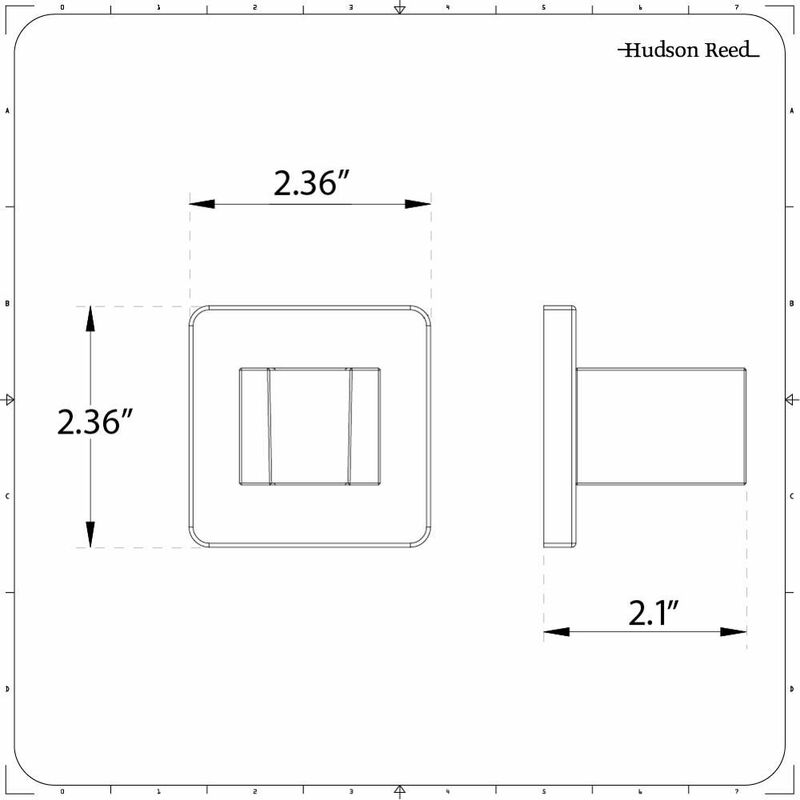 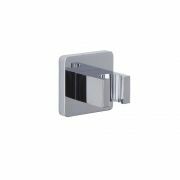 Provide your new shower with the perfect finishing touches by adding this square parking bracket. 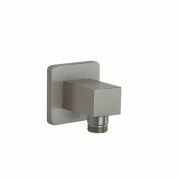 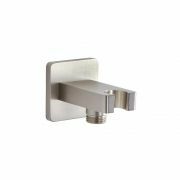 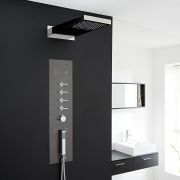 With a brass construction, the bracket offers a neat area for you to rest the shower handset when it isn’t in use. 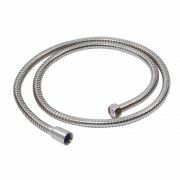 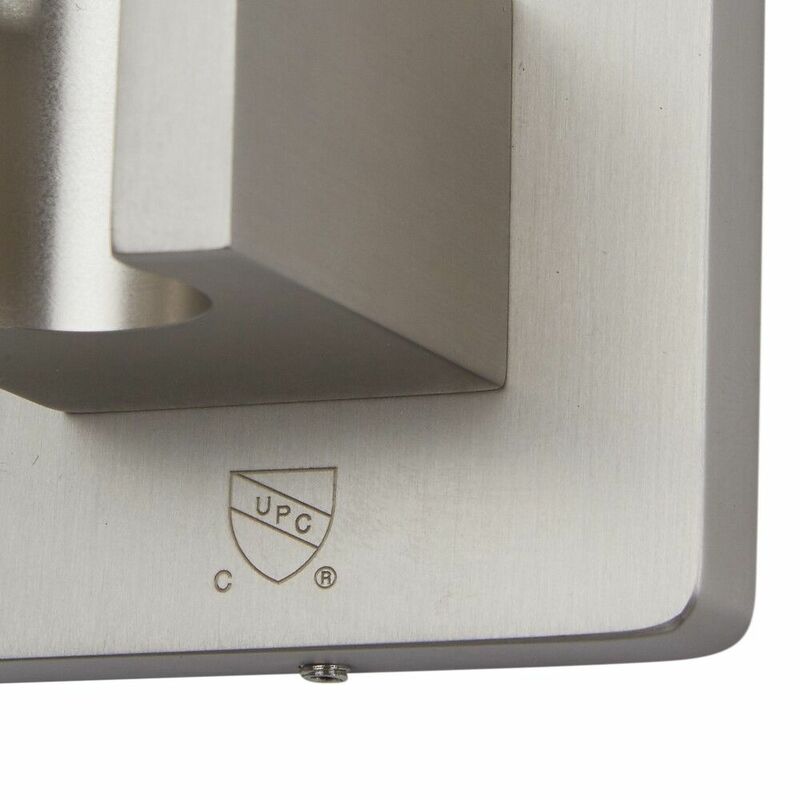 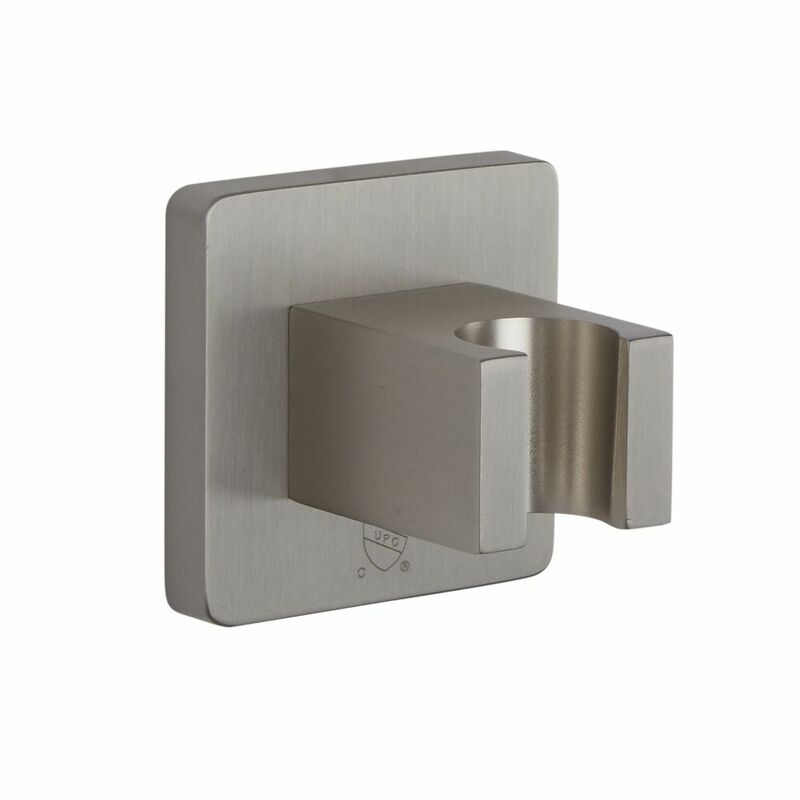 It boasts a modern design and a beautiful brushed nickel finish.